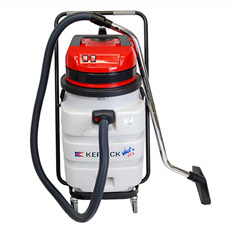 The Jumbo Vacuum is designed for the vacuuming large amounts of   light/bulky dry materials eg sawdust or wet materials. 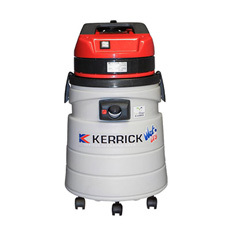 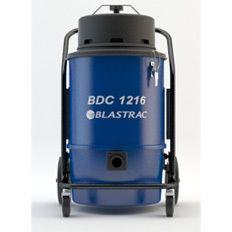 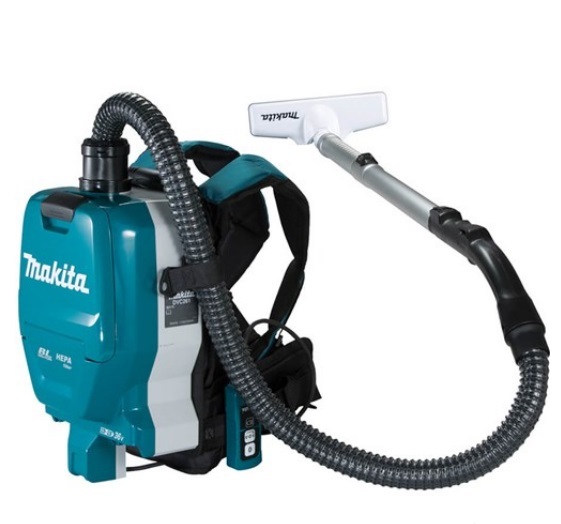 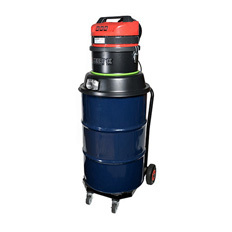 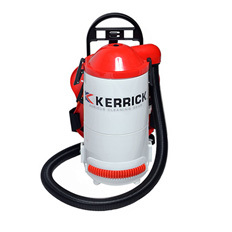 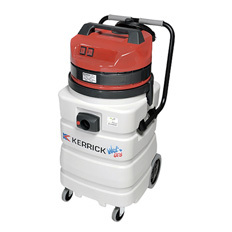 The unit is a powerful triple motor vacuum with a huge 205   litre drum on a heavy duty trolley. 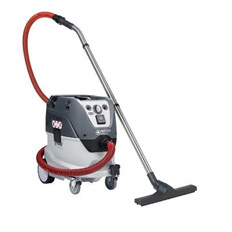 *Caution* Avoid the use of long   electrical extension leads on large triple motor vacuums as voltage   drop can occur.